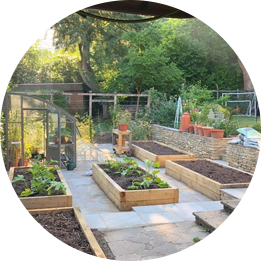 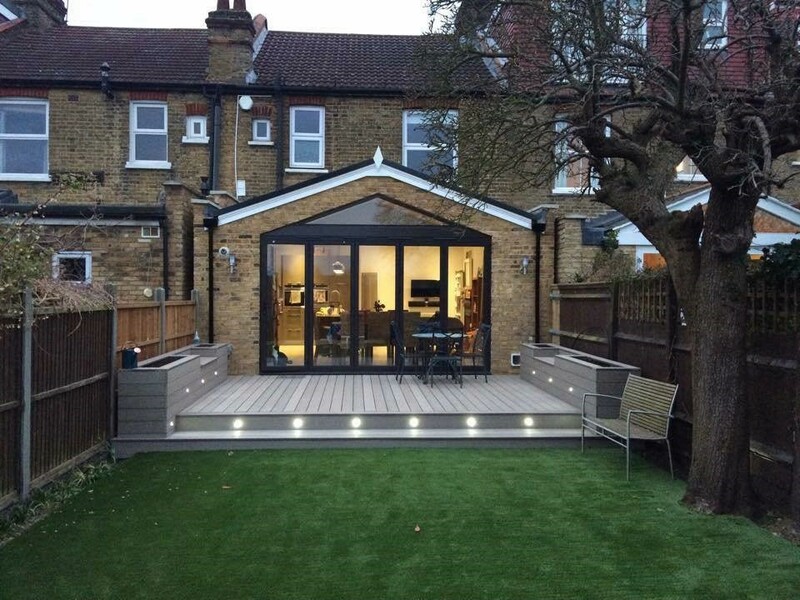 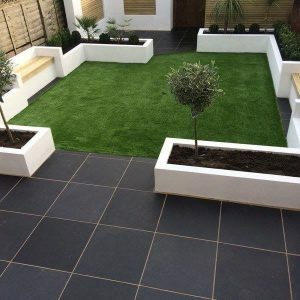 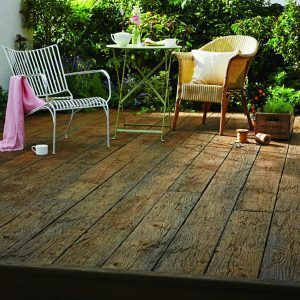 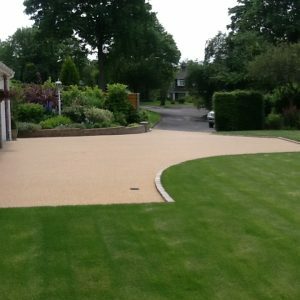 We understand how important it is and pride ourselves on creating an outside space in which you can relax, spend time with family or friends, or entertain on warm summer evenings. 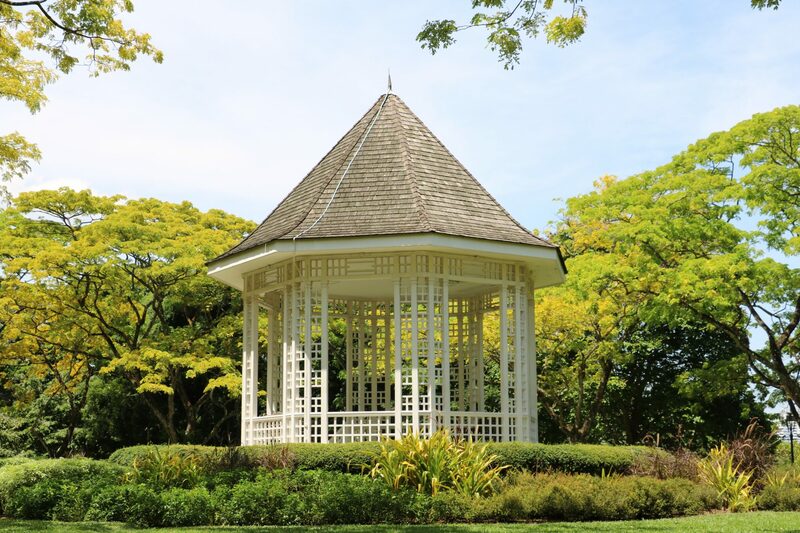 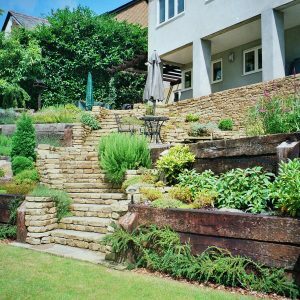 We work closely with our clients to bring their vision of their perfect garden to life, whether you are looking to transform a small town garden, a large country estate or simply commission a one-off garden feature. 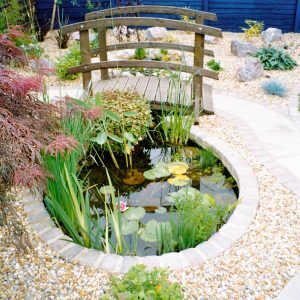 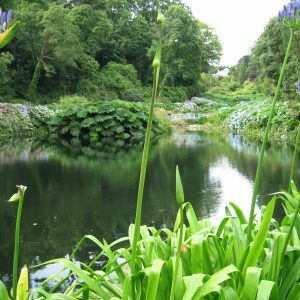 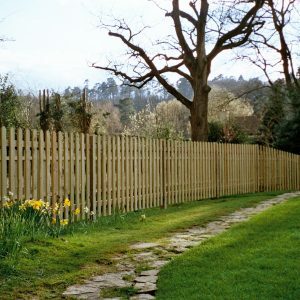 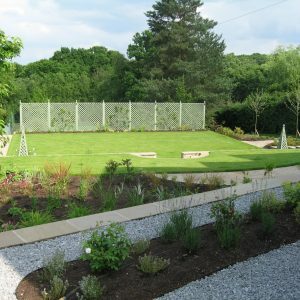 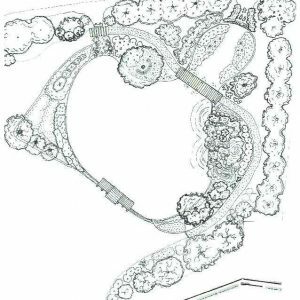 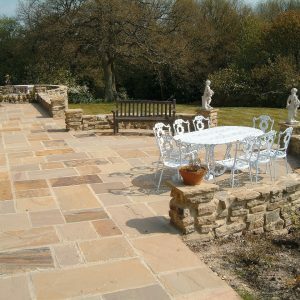 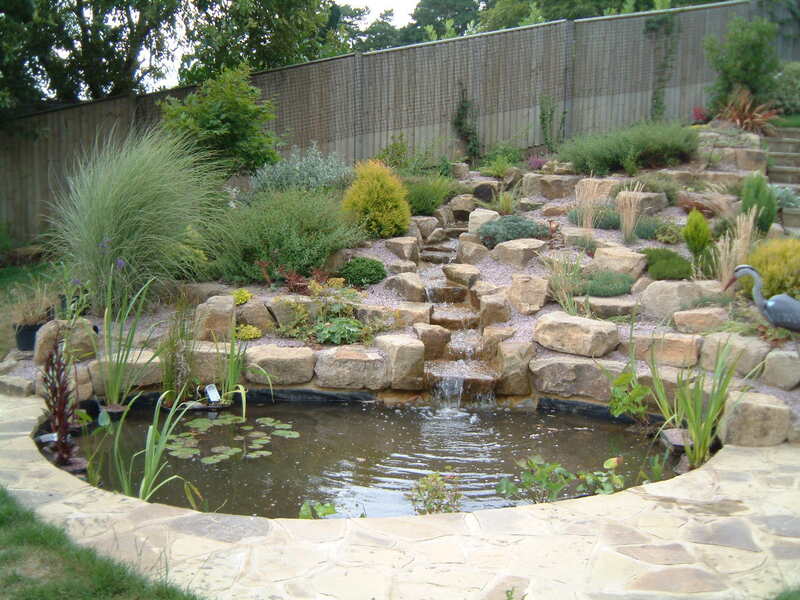 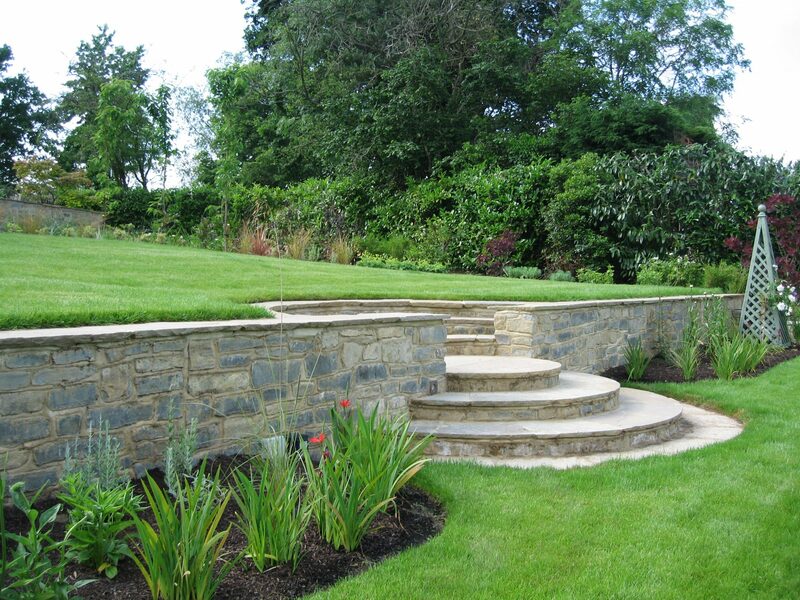 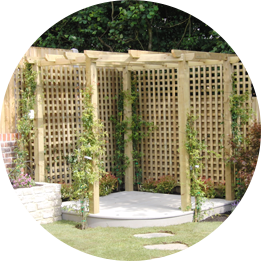 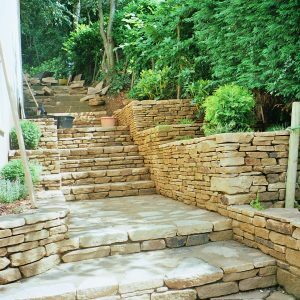 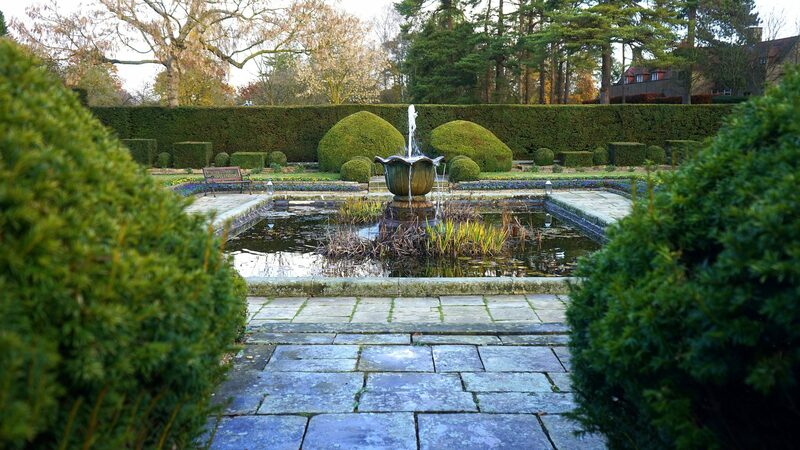 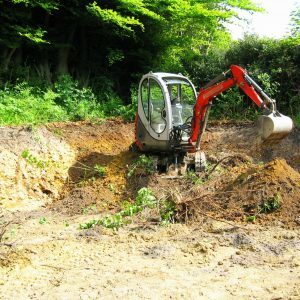 We offer our landscape design services in Hampshire, West Sussex and Surrey. 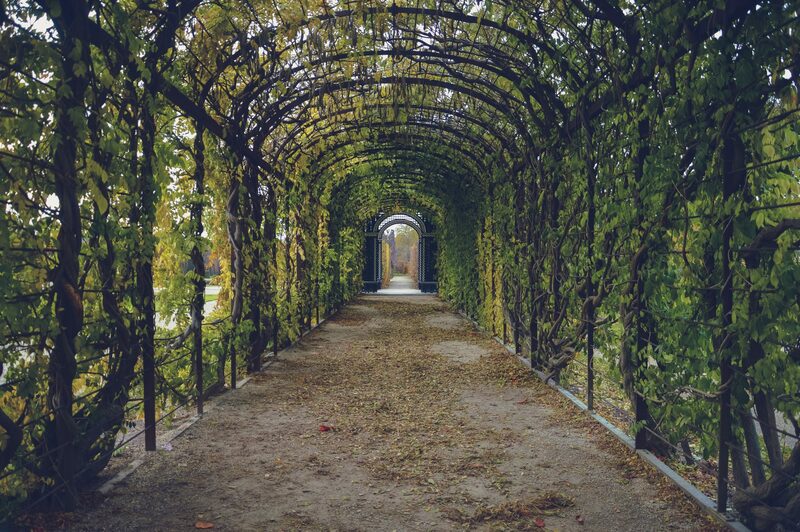 Click on a service to see example galleries.